Bringing motion and emotion to your case. 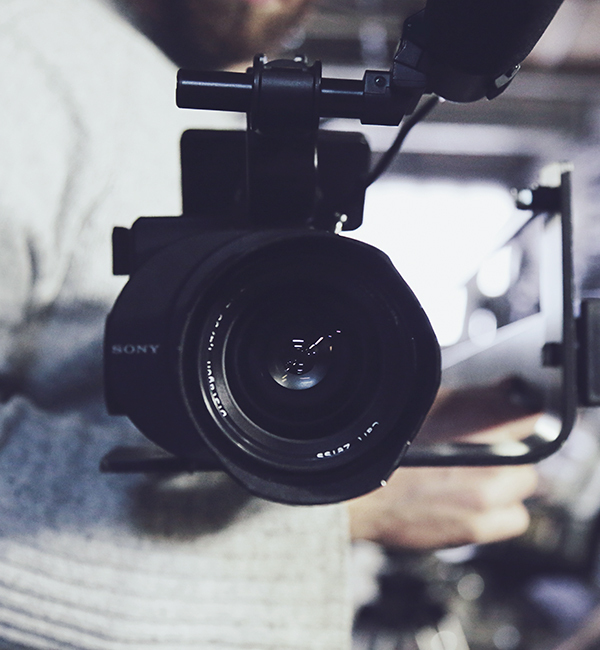 Our video services offer a wide array of options - both technical and storytelling. Explore our video solutions below. This unique way of presenting information equips trial lawyers with a persuasive edge in the courtroom. Picture-in-picture provides lawyers a better way to demonstrate exhibits and video while at the same time capturing vital witness expression. Our services allow lawyers to better connect jurors to the evidence. 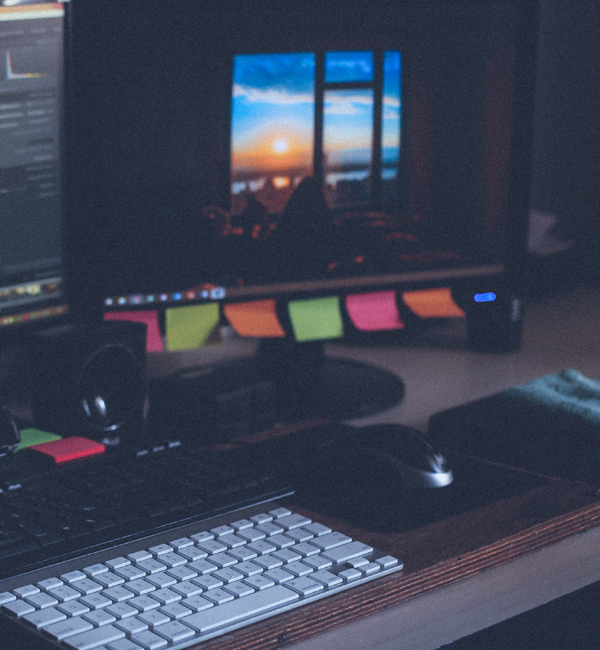 When you need video syncing or transcoding of one video format to another, our team of technical experts can deliver. Common conversions and formats below. We can transfer any existing digital or analog video format to any other format needed. 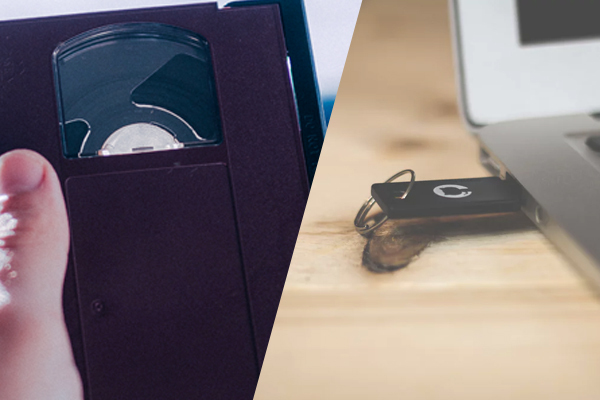 Common file conversions are from analogue tapes to digital video. 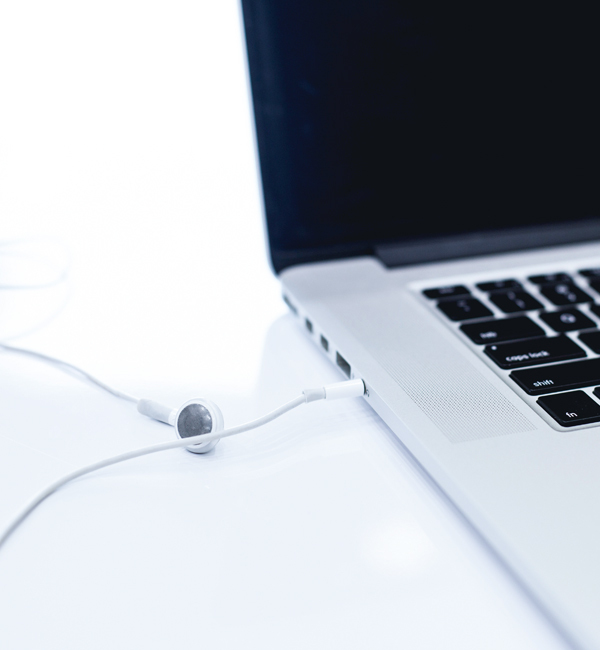 Using your existing audio files, either tape or digital, we can create a searchable text file. 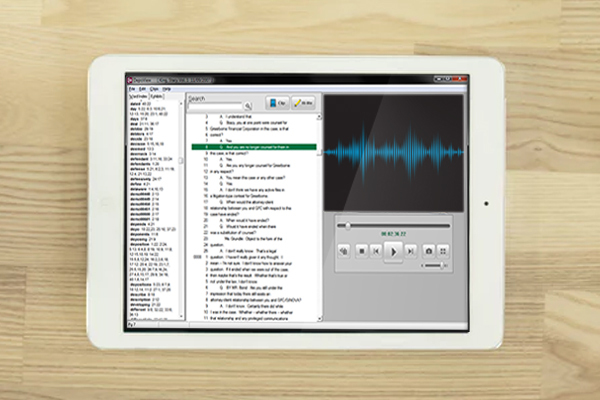 Any audio transcription can also be converted to a side-by-side player with audio and transcription in a multi-media presentation. When face-to-face isn’t feasible, we can still get you there. Our state-of-the-art services can handle up to 500 video participants with 10,000 viewers. It's engineered and optimized to work reliably – every time. We deliver one consistent enterprise experience for all individual scenarios. 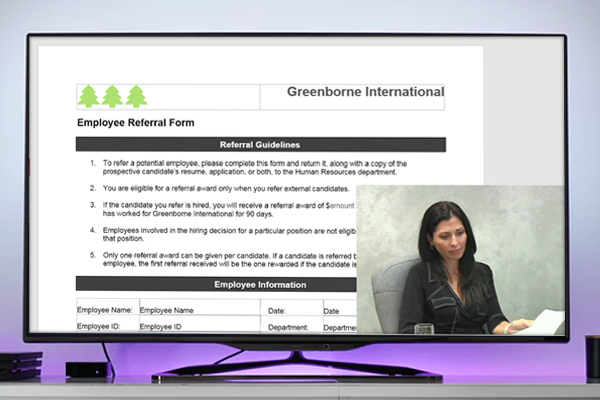 Try our video conferencing services for yourself and you'll see the difference. Delivering quality production services including video shoots, timeline editing, motion graphics, 3-D rendering and more. Pictures are worth 1,000 words and videos are worth a million. 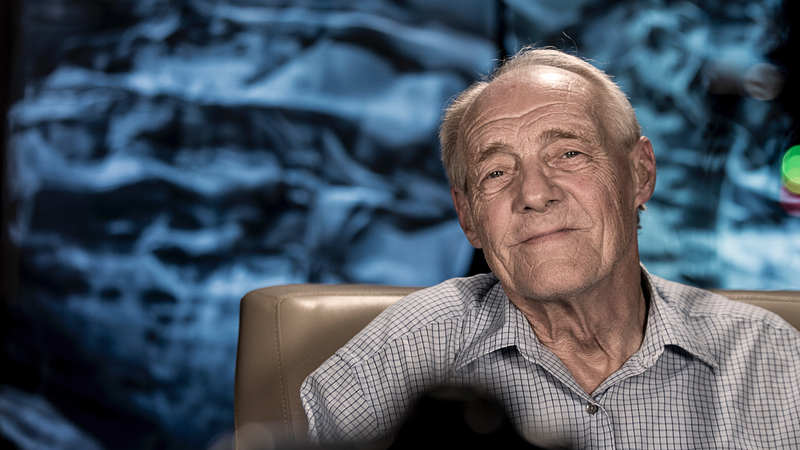 With our day-in-the-life productions, we can help you demonstrate situations and locations in a way no other medium can. 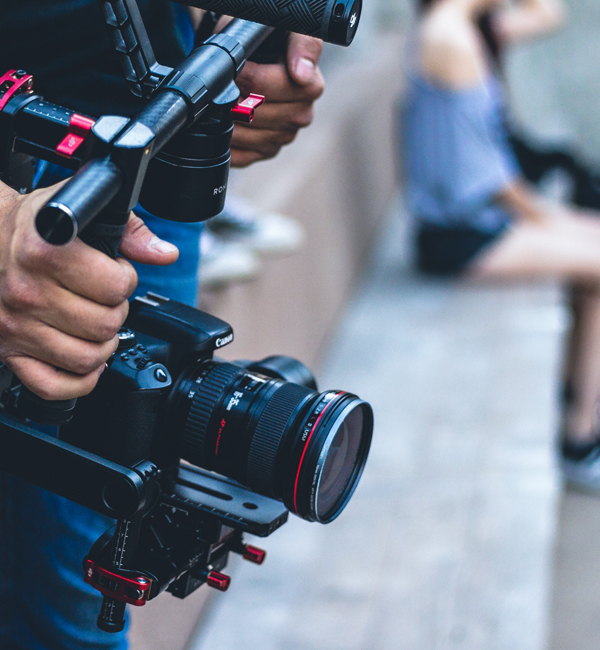 A Video Settlement Documentary (VSD) is a powerful and effective documentation of your client’s case prepared especially for the parties at risk. It may cover, causation, liability and damages. 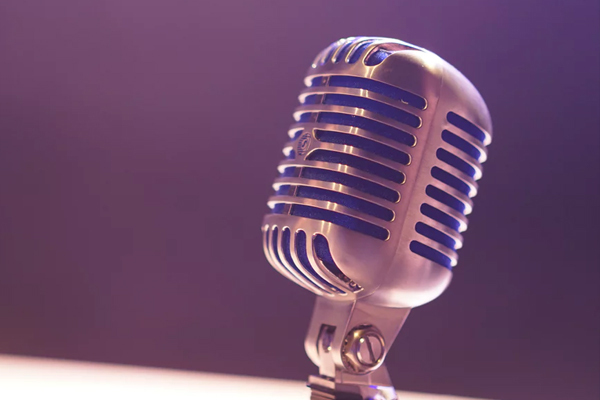 Legal Video Services will work with you and your legal team to create a persuasive multi-media presentation that incorporates animations, interviews, depositions, photos, graphics and a professional voice-over. Opposing counsel and the parties at risk see the facts as you will present them in trial – may cause them to reevaluate their position(s). Avoids the emotional trauma of trial. Eliminates the risks and costs of trial.